Sent to me by my friend Jill with that very subject line. 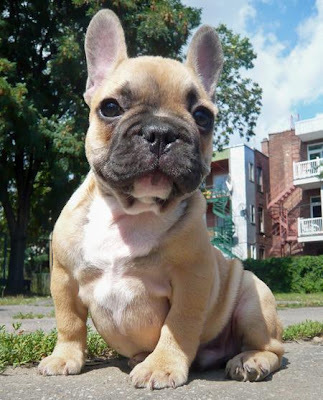 Meet Douglas from Daily Puppy! He is pure love. "I Would Murder Your Family if This Puppy Told Me To"